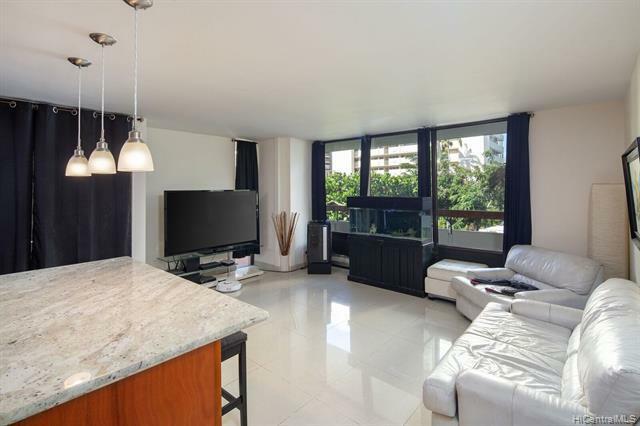 This unit is conveniently located near restaurants, shopping malls, banks, grocery stores, pharmacies and is only a 5 minute walk to luxury row, 10 minute walk to the famous Waikiki Beach and so much more! Pet friendly building. 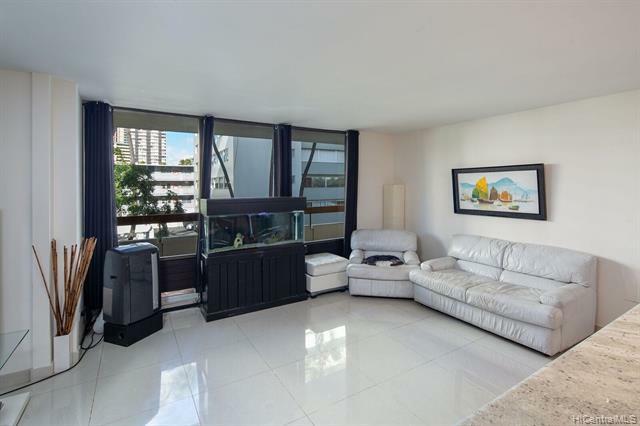 Enjoy the beautiful views of the Ala Wai Canal from a spacious lanai. 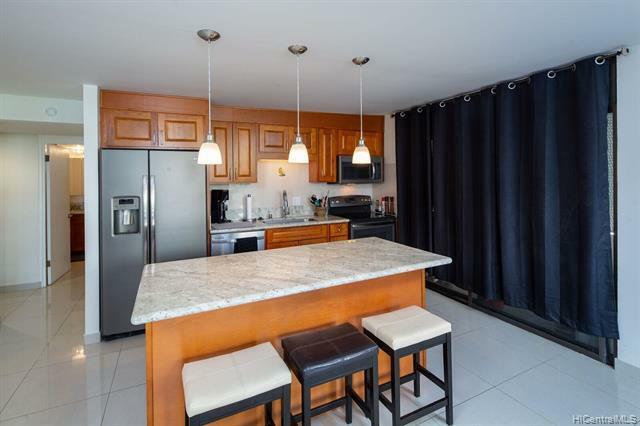 Only 4 units per floor, also included is an extra storage closet very conveniently located right outside your door. Property is sold in as-is condition.